This 1st floor 1 bedroom qtr. 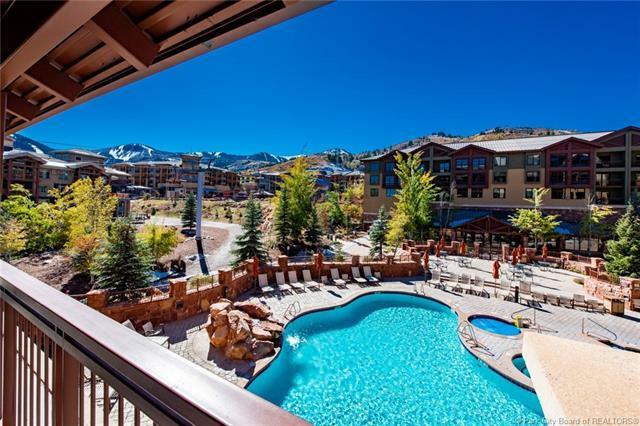 share Grand Summit Hotel residence withan extremely large over-sized balcony overlooking the pool w/ ski mt.views has just been beautifully refurbished & comes fully furnishedwith total turnkey amenities. 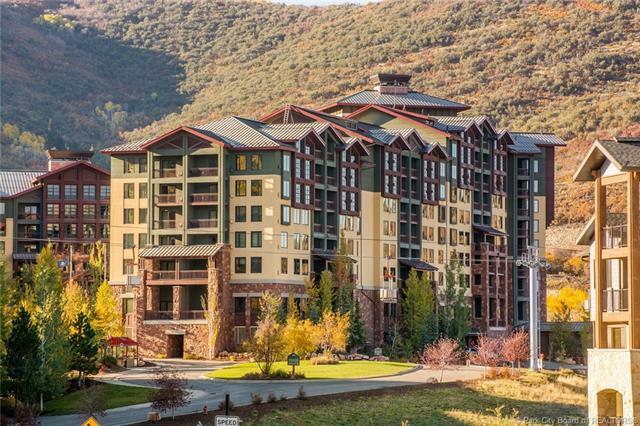 Enjoy the opportunity this winter to owna front row seat at the largest single ski resort in North America.Walk out your door to ski runs, restaurants, & retail all in thevillage forum just outside your hotel. 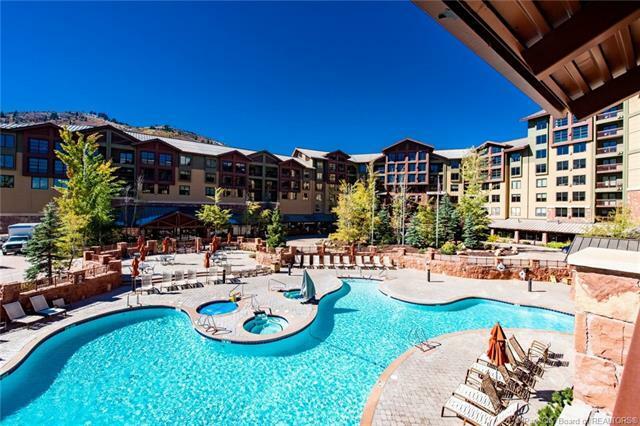 Summer will find you enjoyingthe activities & music of weekly weekend concerts. 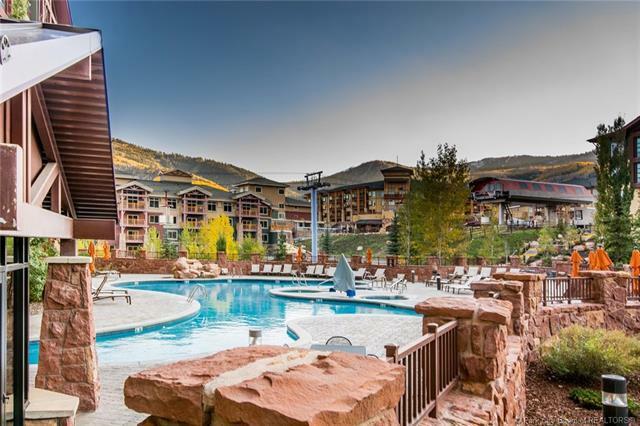 Play a challenging18 holes of golf, explore numerous mountain biking trails, go ziplining and so much more... all easily accessible from your new GrandSummit Hotel residence, an exclusive Vail "Rock Resorts" brand.